OSR Drill to KOC, KNPC, & KIPIC. NAPESCO TAKES HOME 3 GOLD AWARDS. ASSE GCC recognizes NAPESCO for management, driving & safety and new health initiatives. ​At NAPESCO, we have an open and friendly working environment. 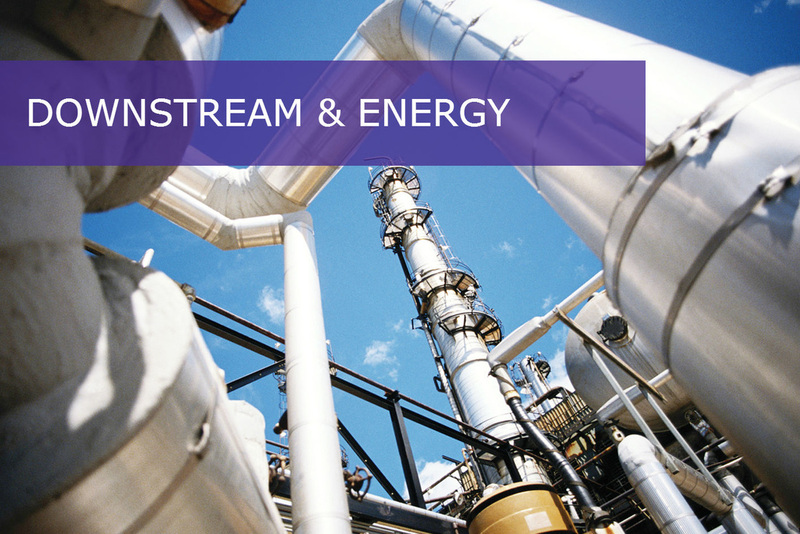 We provide employees the liberty to express themselves and give them ample opportunities for self-advancement. We believe in objective based performance to determine promotions. If you are a confident, dynamic, energetic and ambitious individual, then we would like to hear from you. Submit your CV today! 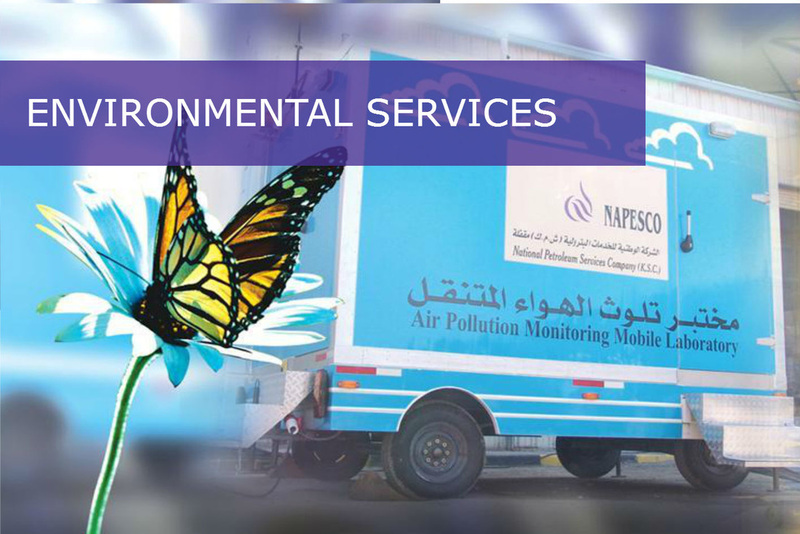 ​ Protecting human health, performing our work tasks safely and protecting the environment are core values at NAPESCO. We take to heart the well-being of our employees. 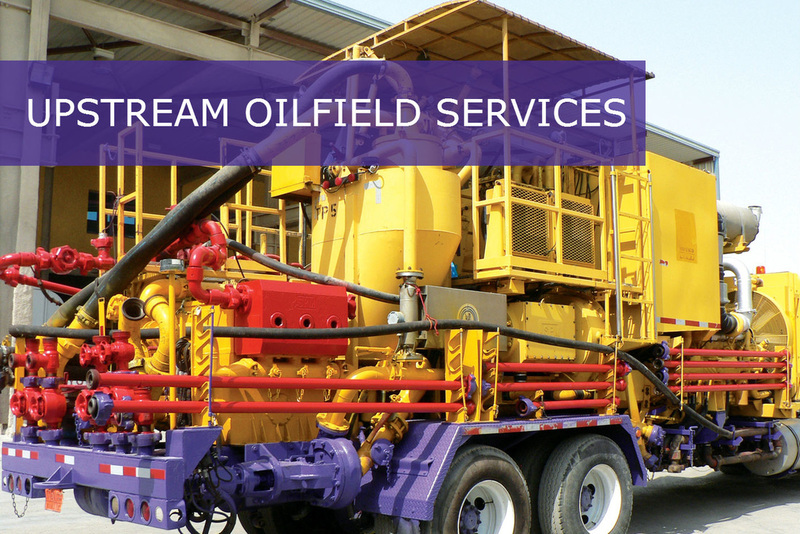 Our company-wide emphasis on safety, our extensive training programs, our quality-of-life benefits- all of these are ways we maintain and develop the one asset that makes every success possible: the NAPESCO team.